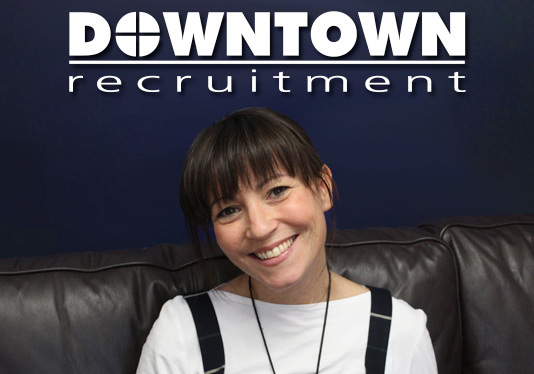 At Downtown Recruitment we can provide a variety of temporary work from single days to long term assignments (e.g. matenity cover). For all of the sectors we cover see below. Our temporary work is usually based in Thame, Aylesbury, Haddenham, Long Crendon, Chalgrove, Chinnor, Princes Risborough and the surrounding area. If you are interested in finding temporary work please email a copy of your CV to Jane Connor who will then get back to you to discuss your requirements. If you want to add any supporting information that would be very useful. e.g. Availability dates, if you have transport and type of work you would consider.